There is a growing concern about the rise of gambling in many countries. With the expansion of online gambling opportunities and the relaxation of restrictions on gambling around the world, the industry has increased their investment in marketing activities. The use of diverse and highly visible promotional reminders has been identified as an important influence on problem gambling. Gambling critics, activists and some media campaigns have called for tighter controls over gambling advertising and some national governments have begun to review their legislation and regulatory practices. 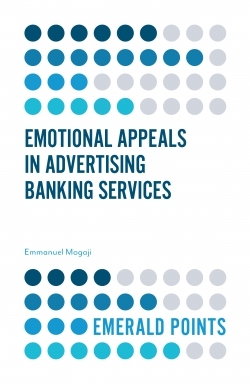 Gambling Advertising: Nature, Effects and Regulation examines these issues and reviews empirical research about the role of advertising and other forms of marketing in the encouragement of gambling behaviour. However, despite the accumulation of research evidence about the nature and effects of gambling advertising and promotion over the first two decades of the 21st century, there are still gaps in our knowledge. 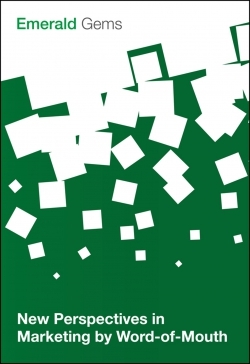 In its attempts to clarify the effectiveness of specific restrictions on the location, amount and nature of gambling advertising, this book will aid university teachers and researchers working in fields such as advertising and marketing, business, communications and media, leisure, and advertising and gambling regulation. 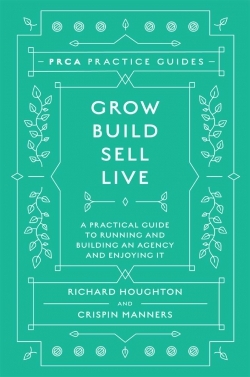 Chapter 1: Gambling Advertising: Is There a Need for Concern? Chapter 2: Gambling: Is There A Problem? 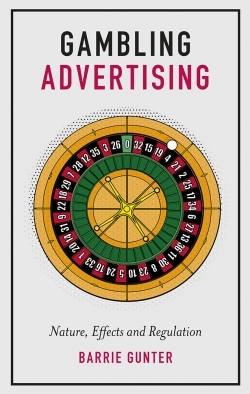 Chapter 3: Gambling Advertising: How Can it Entice Gamblers? Chapter 4: Gambling and Sport Chapter 5: Gambling Advertising: What Are the Macro-Market Effects? 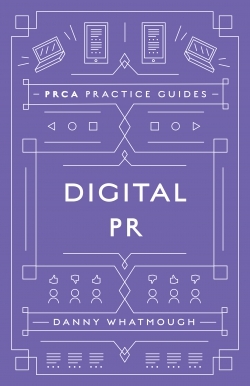 Chapter 6: Gambling Advertising: How Does It Register with People? 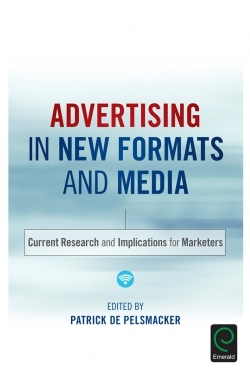 Chapter 7: Gambling Advertising: Is It Linked to Gambling Behaviour? 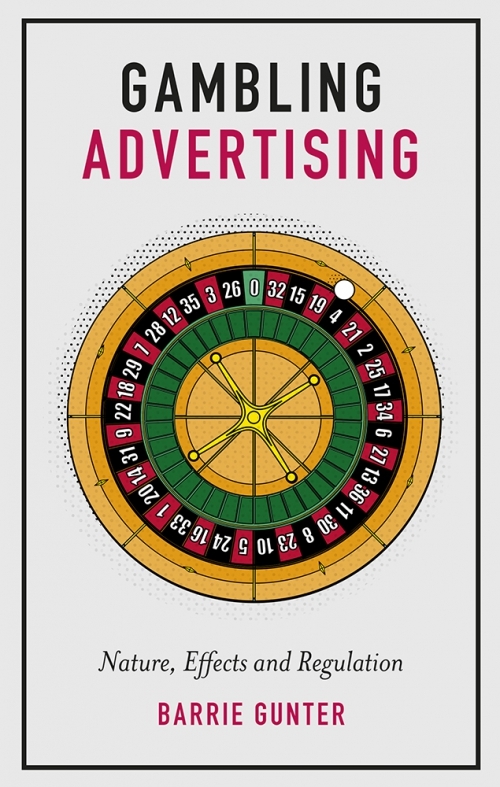 Chapter 8: Can Gambling Advertising Be Countered? Chapter 9: Does Regulation of Gambling Advertising Need to Change? Barrie Gunter is an Emeritus Professor in Media at the University of Leicester having retired in 2015. 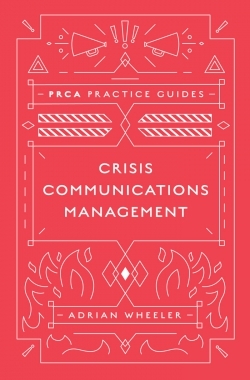 He is a psychologist by training with nearly 70 books and over 400 other publications and reports on media, marketing, business and psychology topics.